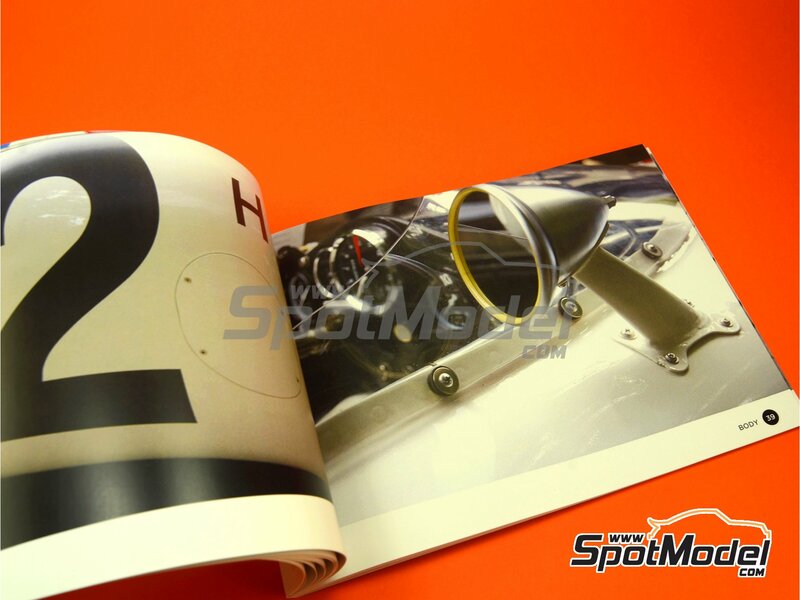 This issue from the Ultra Detail Guides series comes fully loaded of images from the legendary Honda RA272. 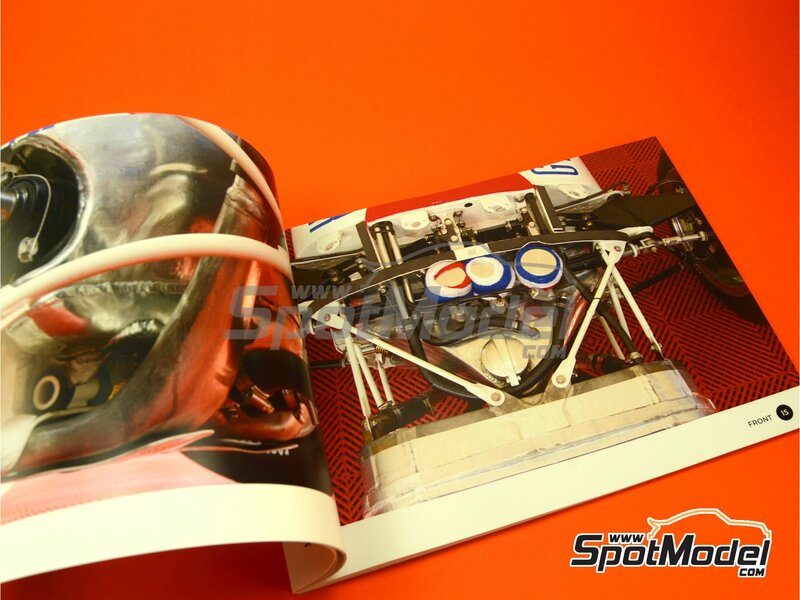 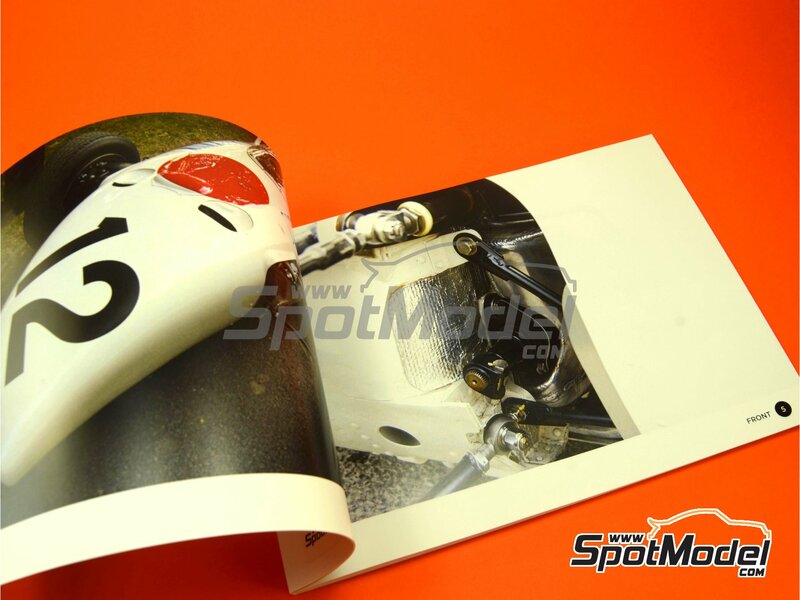 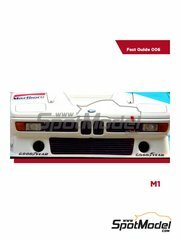 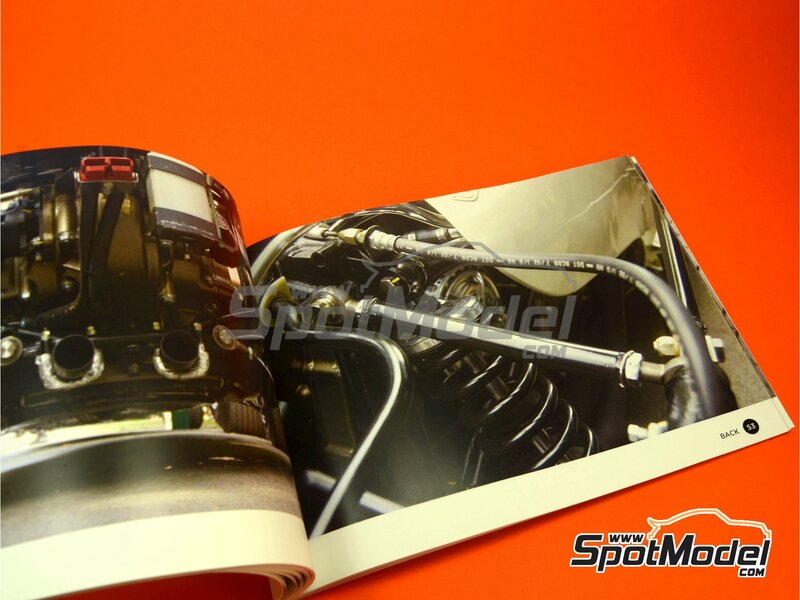 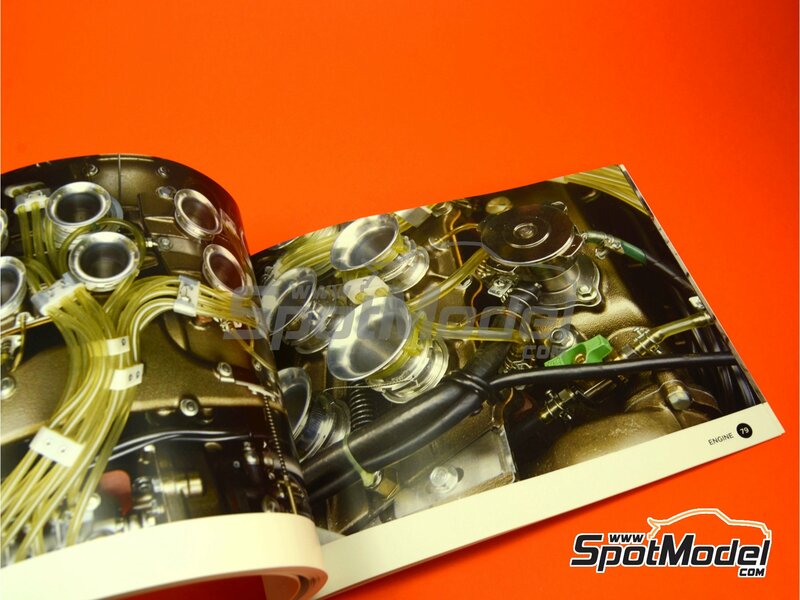 The book is A5 size and includes 96 pages with full colour photographs taken to the actual car exactly as it is nowadays, digitally enhanced to bring up even the smallest details and conveniently classified for quick reference in six sections: front, wheels, exterior, engine, back and inside. 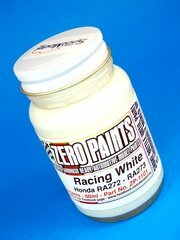 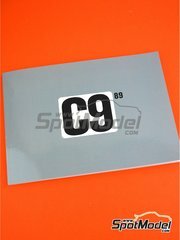 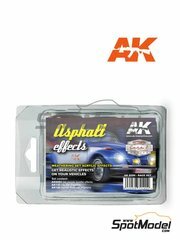 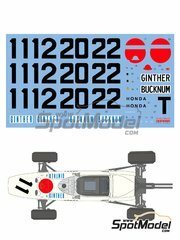 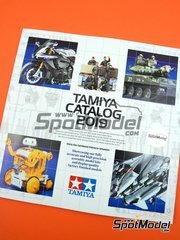 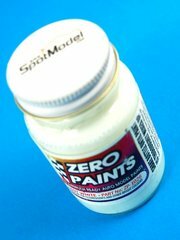 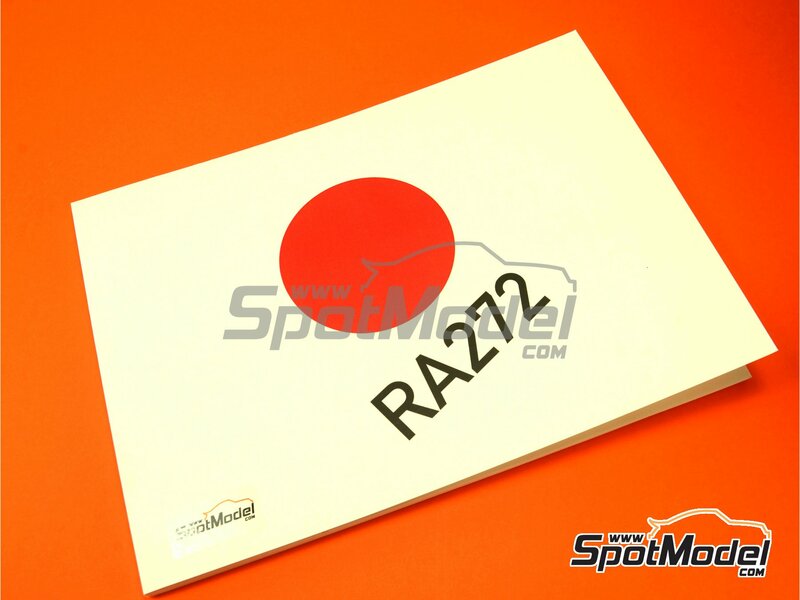 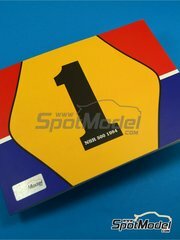 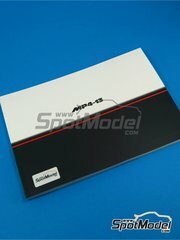 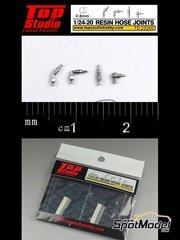 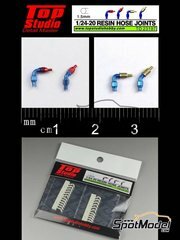 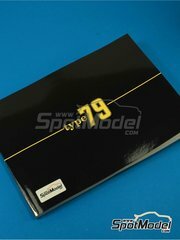 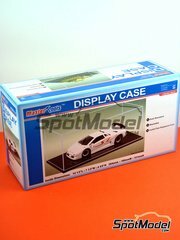 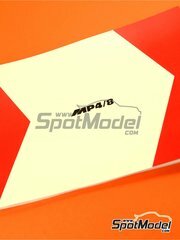 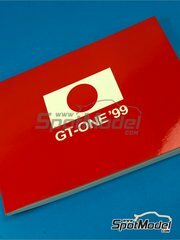 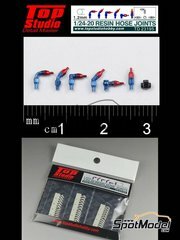 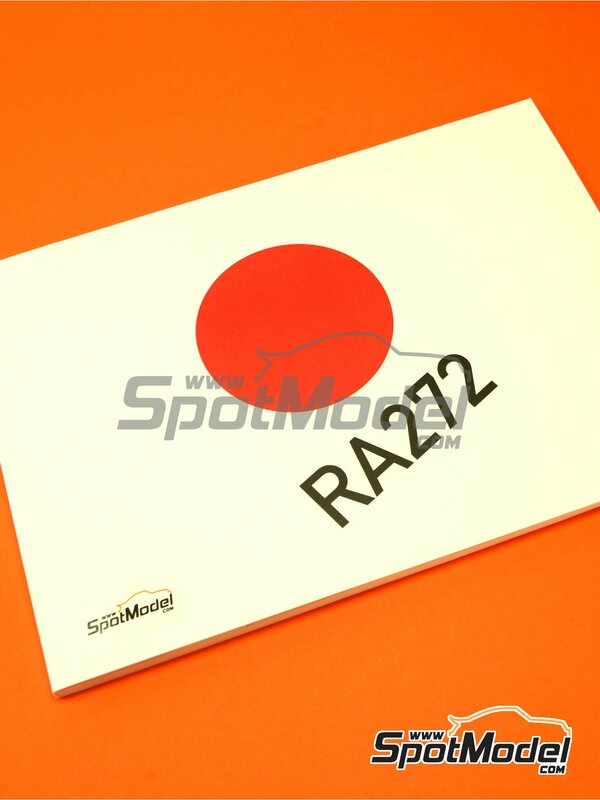 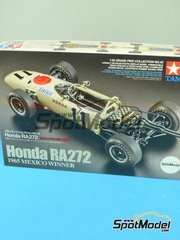 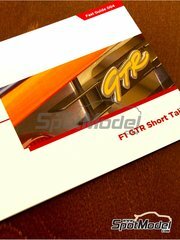 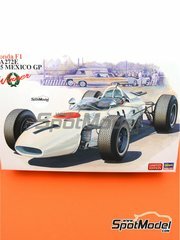 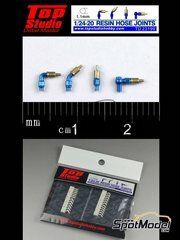 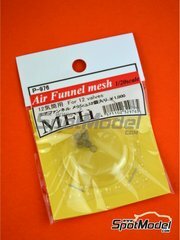 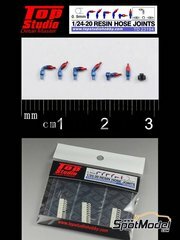 The perfect reference for detailing the Tamiya classics in 1/20 and 1/12. 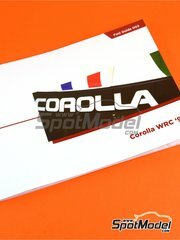 Manufactured by Komakai with reference KOM-UDG005. 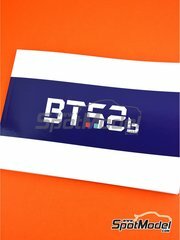 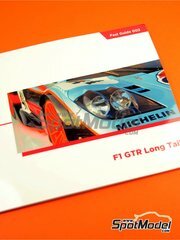 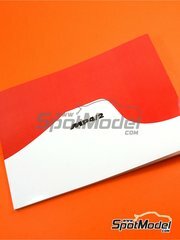 Includes 96 full colour A5 size pages. 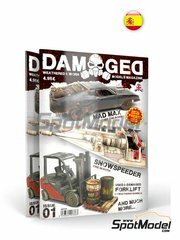 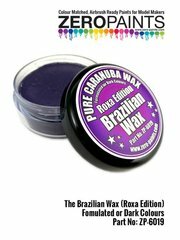 Featured in newsletters 152 and 271.